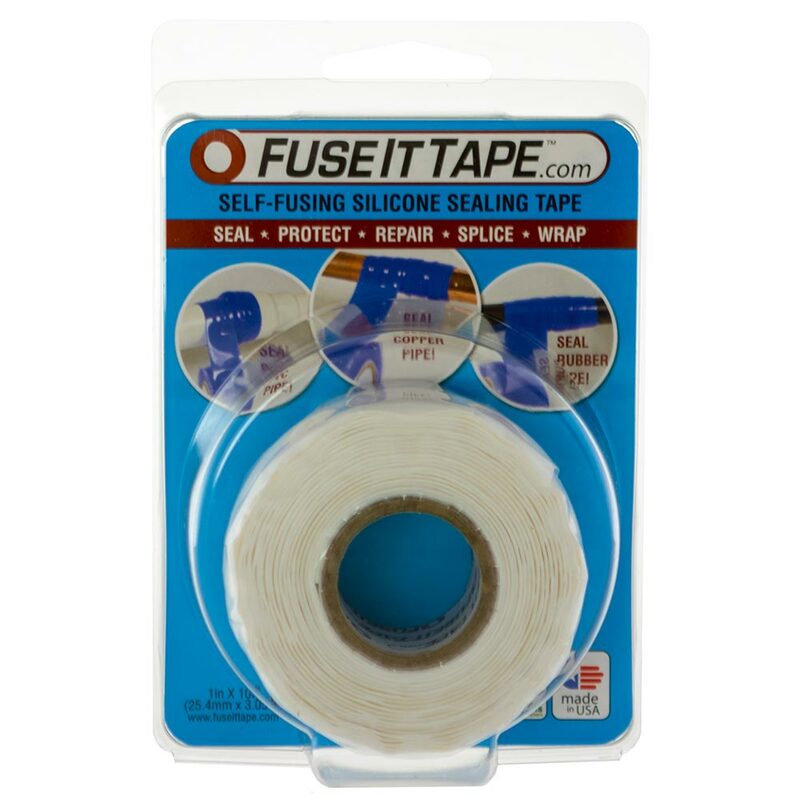 2 new colors have been added to the Fuse It Tape line up: White and Clear! Shop now and get them. For a limited time: Buy One, Get One Free! 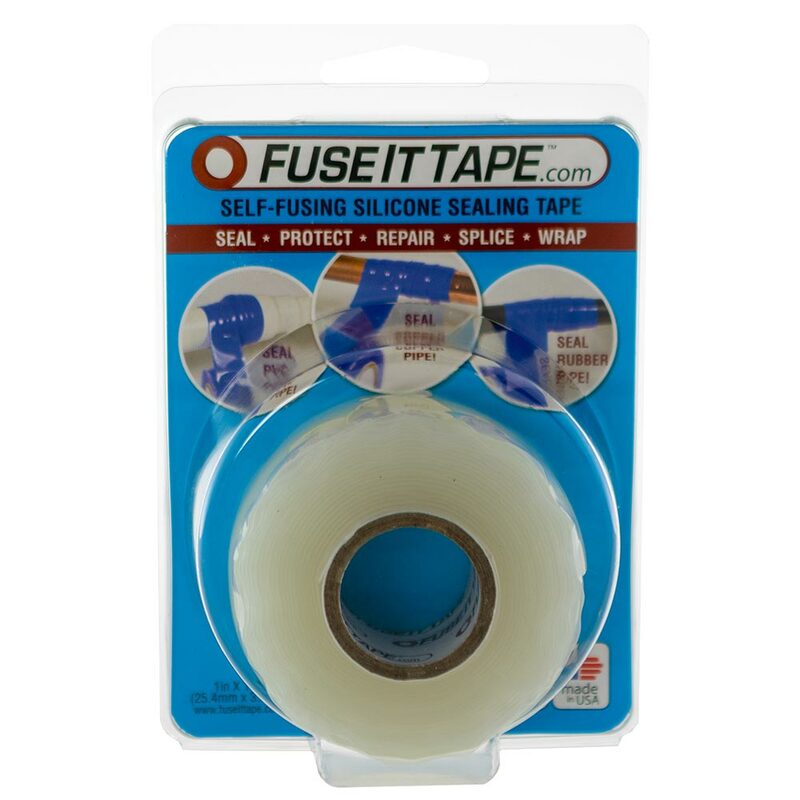 Add 2 of the same item to your cart. The discount is applied during checkout.